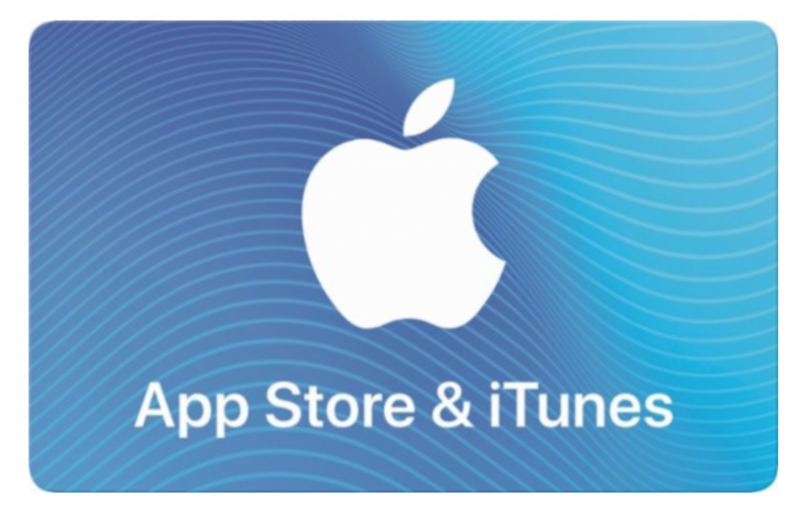 $100 App Store & iTunes Gift Card Just $85.00! Head over to Best Buy where you can grab a $100 Apple App Store & iTunes Gift for just $85.00! Choose from email delivery or get an actual card. This is the perfect gift for the music and movie lover at your house. They can download a lot of tunes or flicks with this! Plus, it will ship free! This super low price is part of the Black Friday in July sale and won’t last forever!